On Thursday the 9th of June at 7 pm until app. 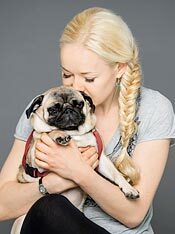 8.30, Dyreklinikken Artemis invites you to an event hosting a speech about “the wee signs of dogs”, how to get your puppy ready for life a part of the family! Get the good habbits from the beginning! The lecture will be held in English all evening. 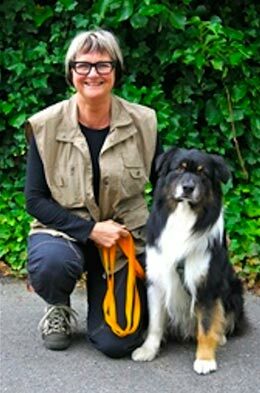 The event is hosted by Artemis and the main speaker will be dog coach Hanne Truelsen fra Snudekompagniet, who has many years of teaching experience training dogs and more important teaching us humans how to read our animals. 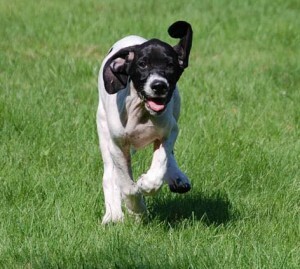 You can sign up for puppy motivation and training as well. We will make a delight serving of coffee and snacks. Please pass on this invitation to everybody who could be interested in learning the language of dogs. 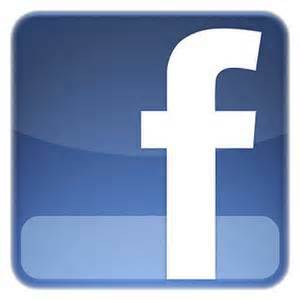 or sign up on facebook!